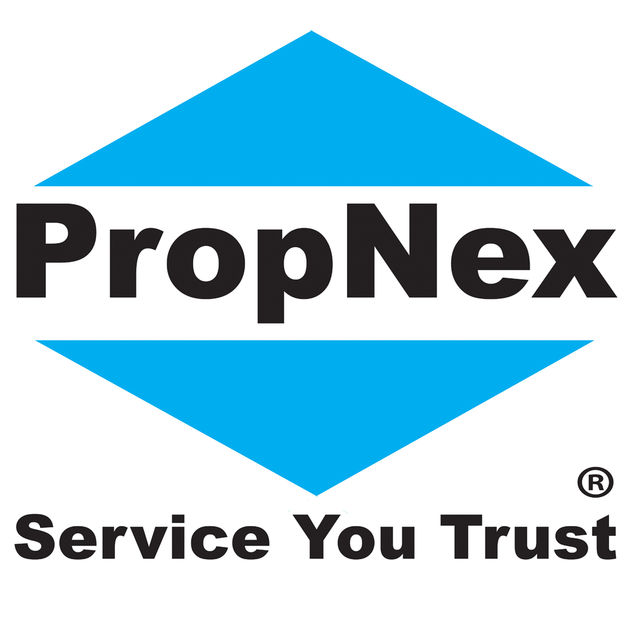 Agency Name: PROPNEX REALTY SDN. BHD. Hi, I am a professional Real Estate Negotiator, specialist in sell/rent residential houses/apartments/condos, commercials office buildings/shops and lands agriculture/commercial/industrial. If yourself needs helps to sell/rent any kinds of properties, kindly look for me as your professional Real Estate Negotiator.Please call Eric 0111-4233324 Owner Are Welcome To List. Hi Eric Foong, I saw your listing on Propwall. Please contact me.